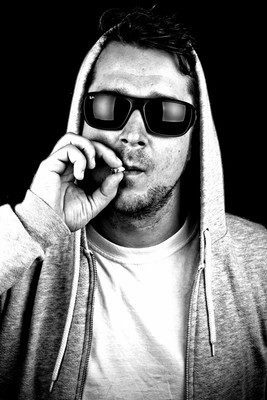 Renzky, also known as one part of Murian Benz, is a Berlin-based producer and DJ. 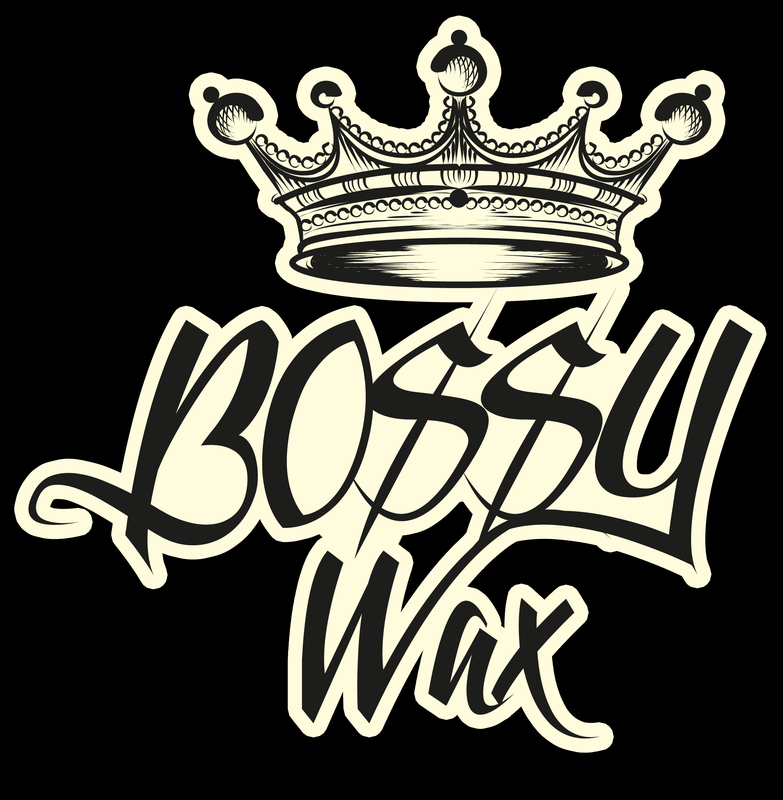 Copyright © 2019 Bossy Wax. Proudly powered by WordPress. Blackoot design by Iceable Themes.